Brookfield Communities began operations over twenty years ago with the collaboration of its two founding principals, each of whom have been involved with the development of masterplanned communities for over thirty years. Together, the Brookfield partners are providing a great lifestyle to thousands of residents who have chosen to build their dream home in Arizona. Today, the Phoenix based partners continue to guide the company and provide potential homeowners with the value and trust they have come to expect from the Brookfield organization. In a time when many builders have vanished, Brookfield Communities continues to construct homes and communities our residents are proud to call home. We invite you to visit one of our locations and discover the key to Brookfield Communities’ longevity. Trails End continues our passion for quality, detail and homeowner satisfaction. Brookfield Communities has been building new homes and active adult master-planned communities in Arizona for more than 20 years. 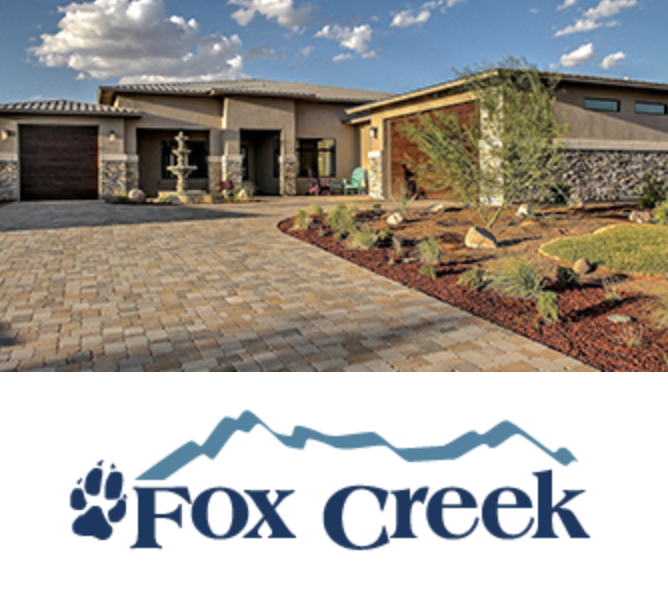 Brookfield is currently developing two large retirement communities in AZ: Verde Santa Fe and Fox Creek. Brookfield’s developments are noted for their attractive home designs, tasteful landscaping and community focus, all created with active adults in mind. Brookfield Communities have been voted among the top retirement communities in AZ. 89 & VINE - COMING SOON!